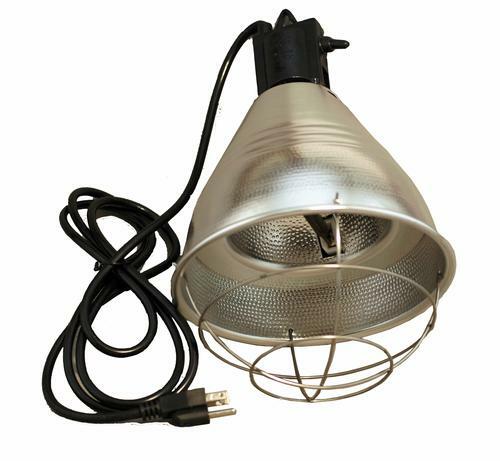 Halogen Brooder Lamps are the ultimate in thermal efficiency and hypodermic saturation of organic bodies which enables heat diffusion into the whole body. (Most effient at warming bodies). Halogen bulbs have a long life expectancy of 10,000 hours and are shock and splash resistant.